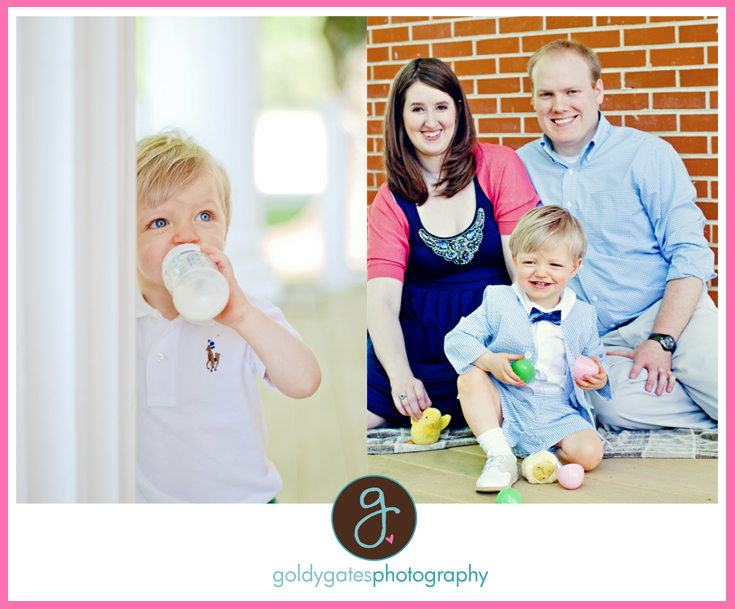 This family is so cute! 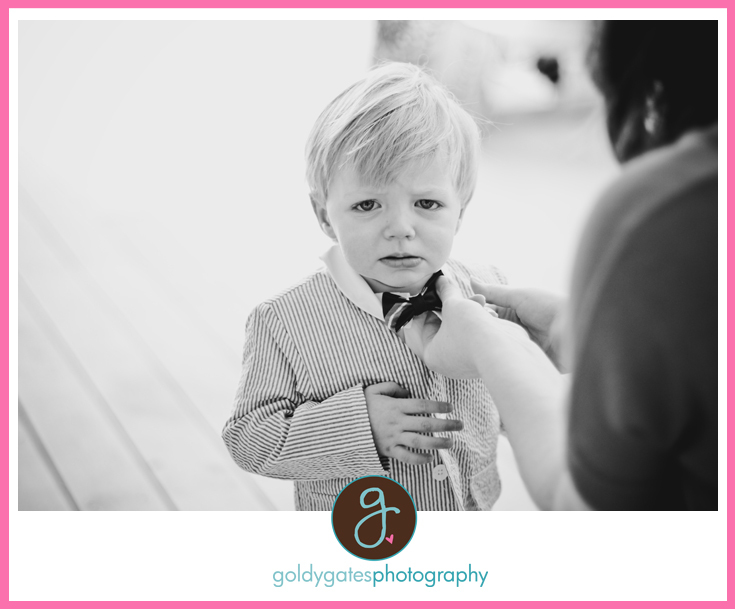 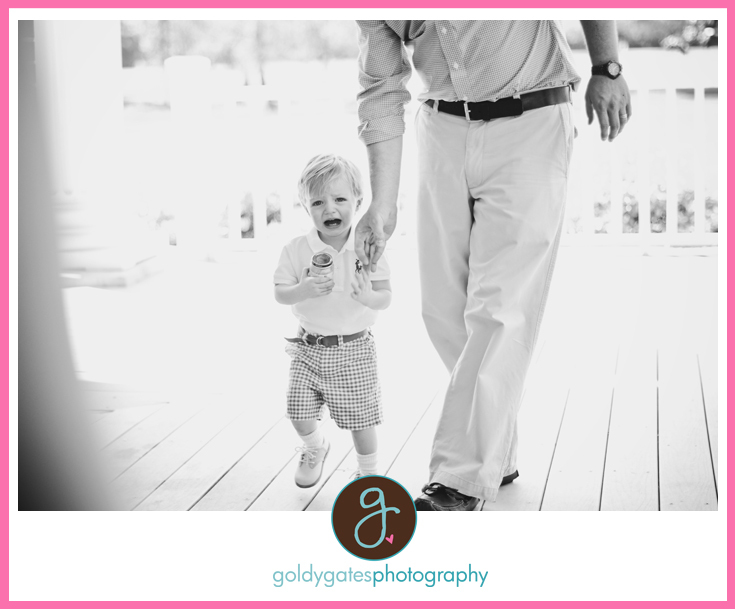 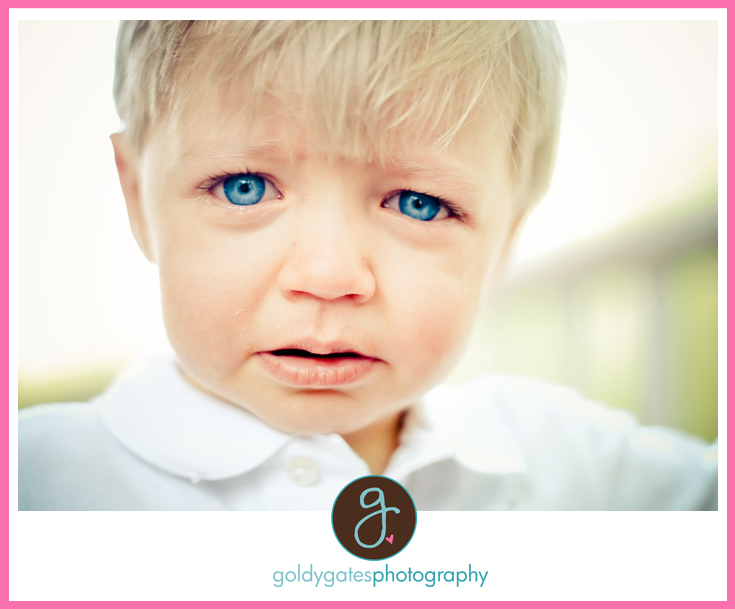 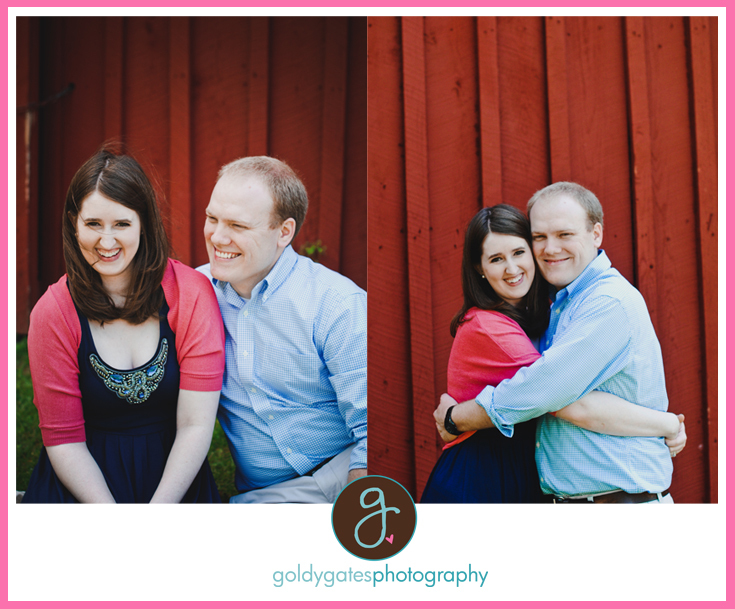 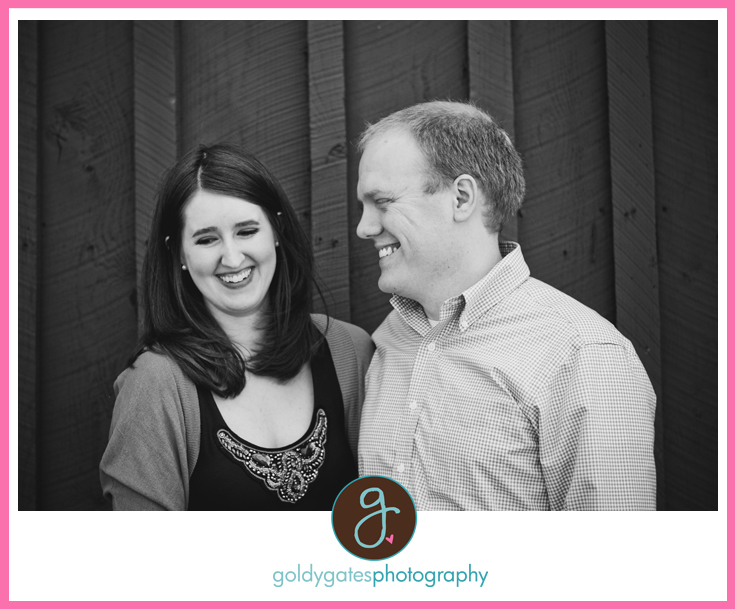 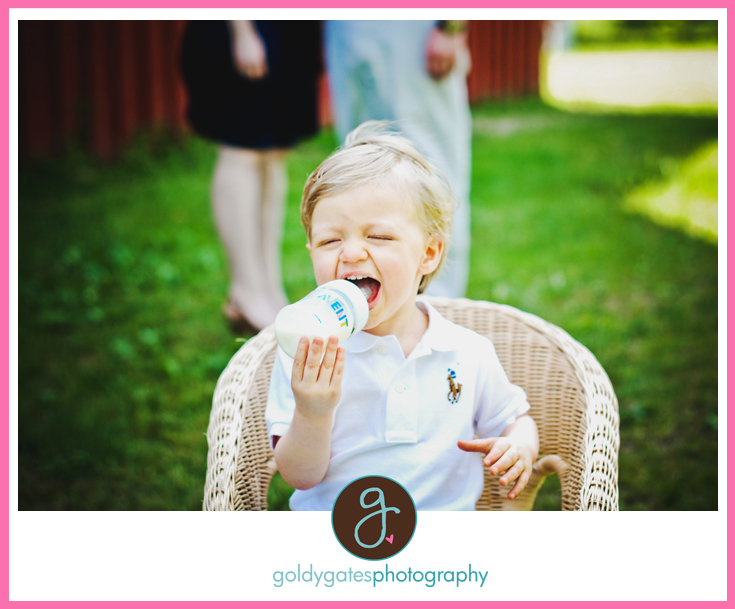 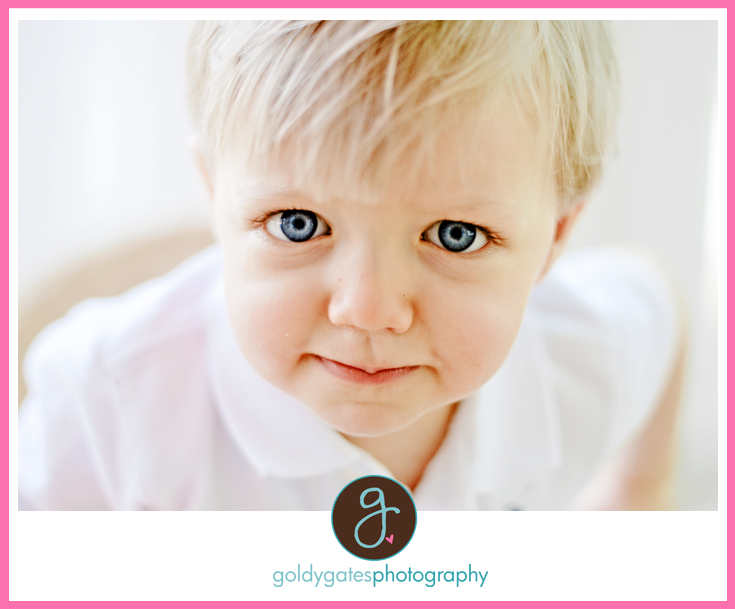 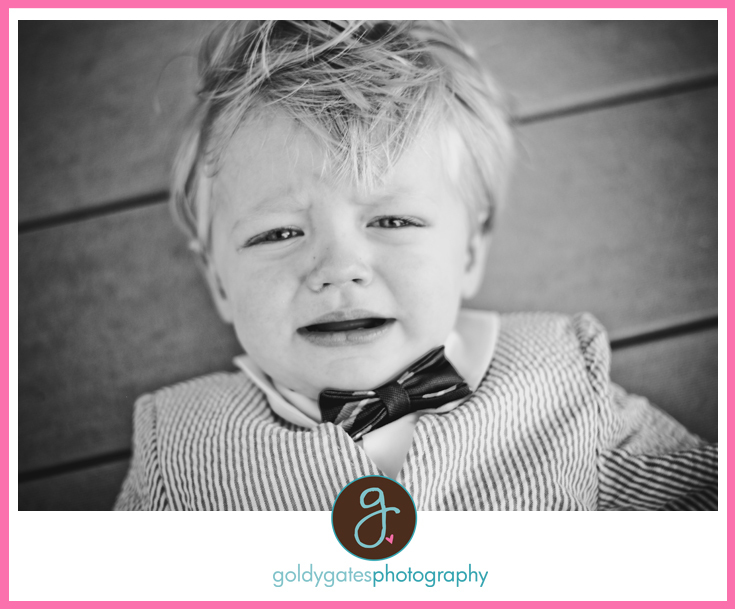 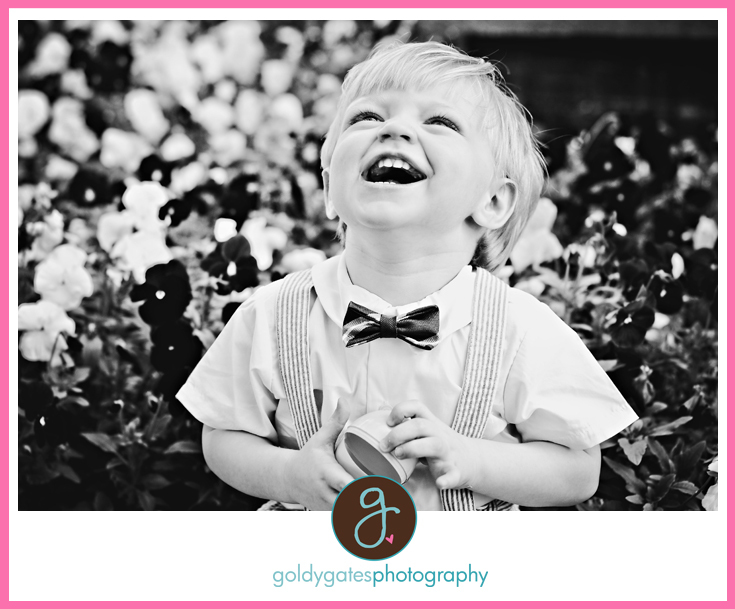 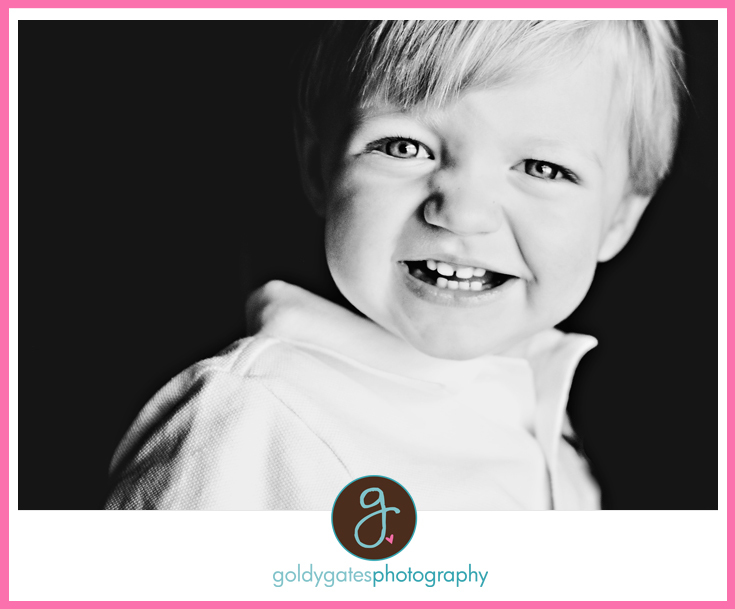 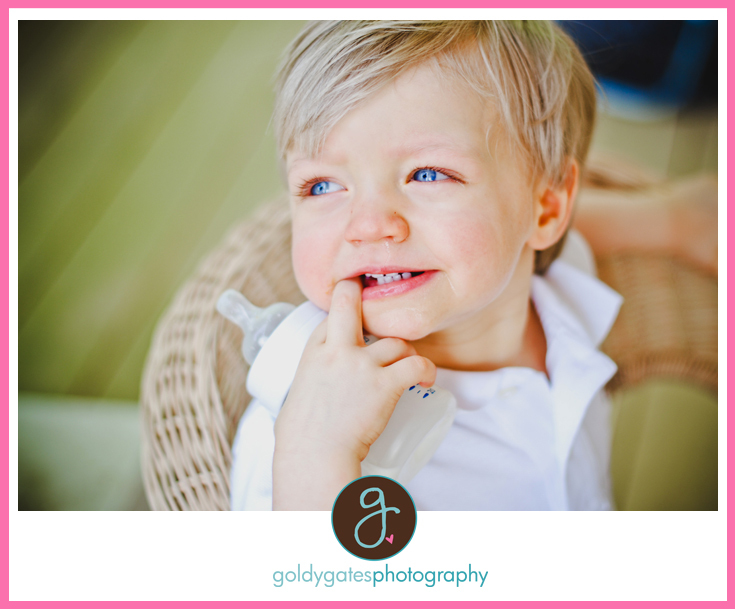 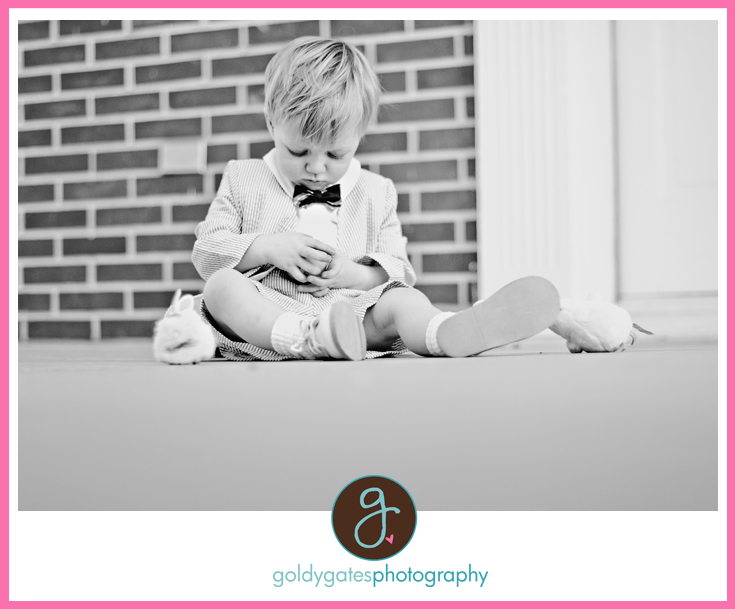 I had an awesome time taking their pictures, despite the fact that he wasn't feeling too well. 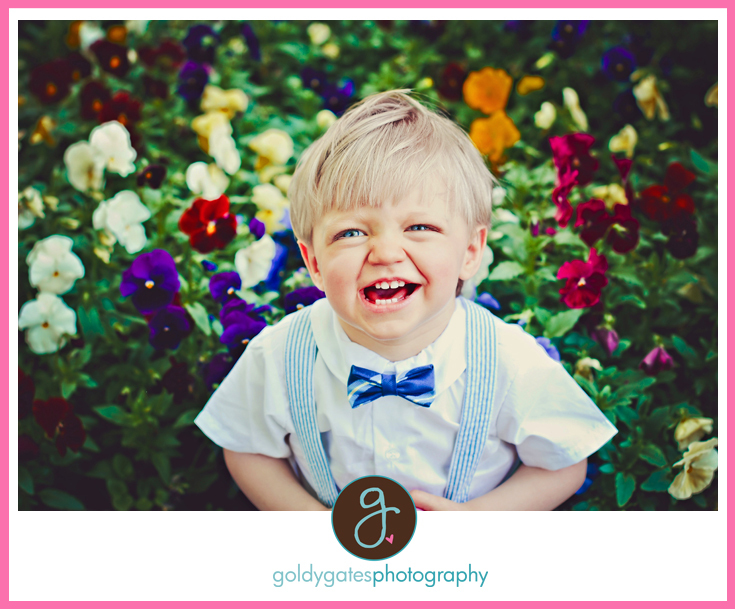 He's just so cute look at that smile! 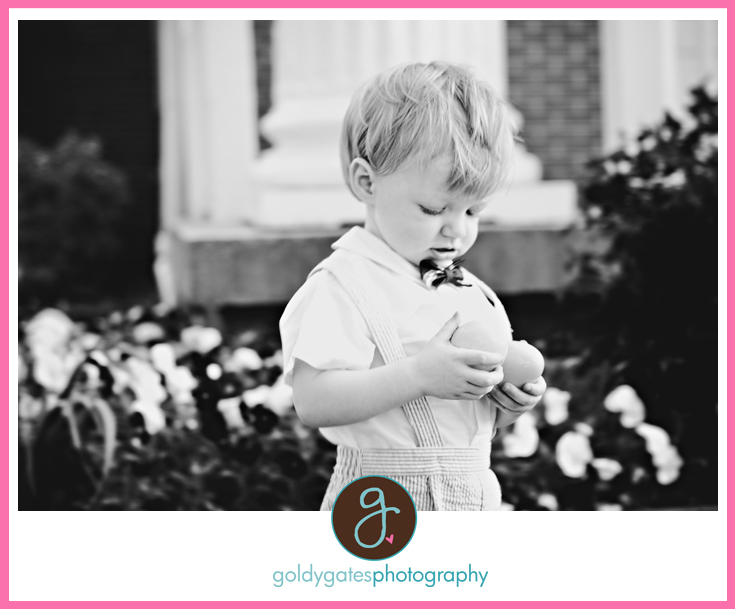 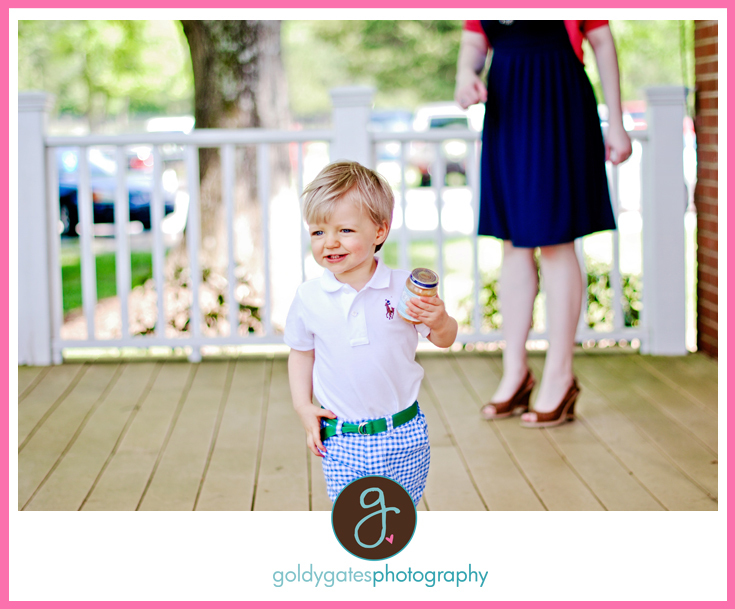 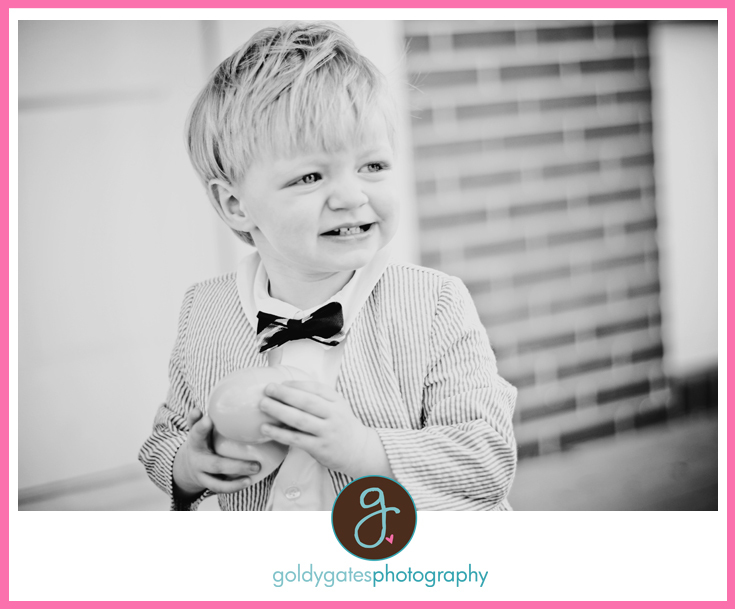 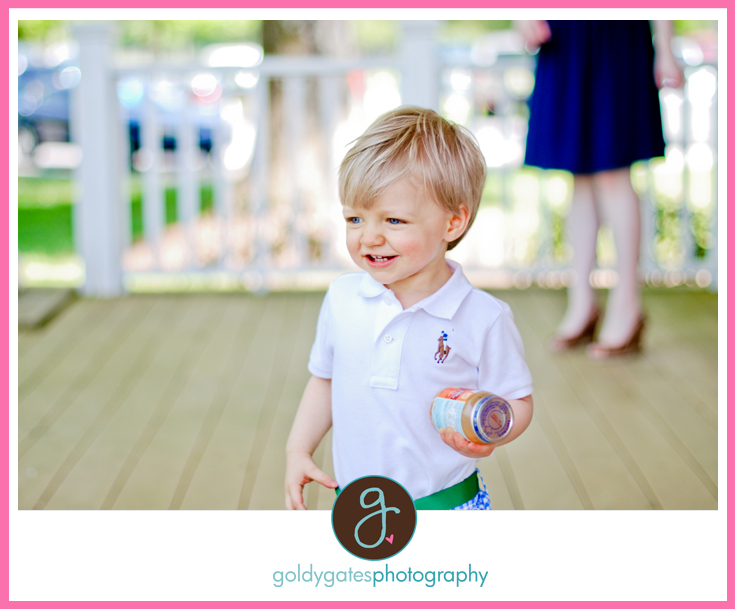 I'm a little or a lot behind on getting these up as they were from Easter, but I will say he's worth the wait.